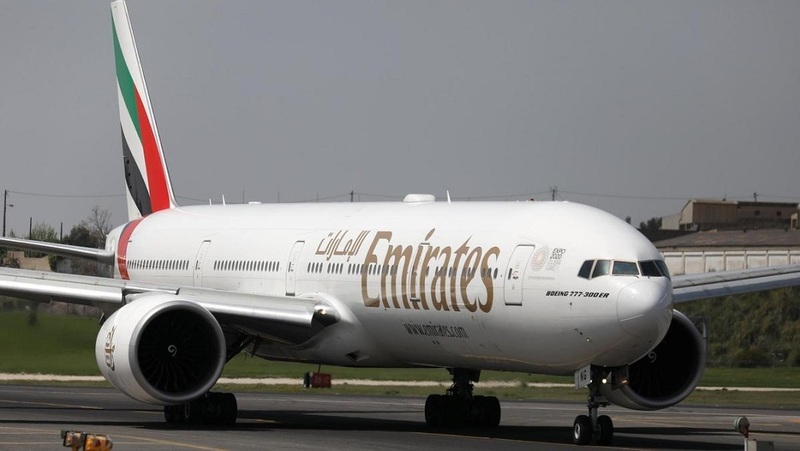 An Emirates flight from Dubai to London had to be diverted due to high winds - as an emergency was declared as the plane was running low on fuel. The aircraft twice tried to make a landing at Gatwick Airport on Friday, but was unable to do so safely due to the hazardous weather conditions in the UK. Flight EK15 was diverted to Manchester, where it made a safe arrival.